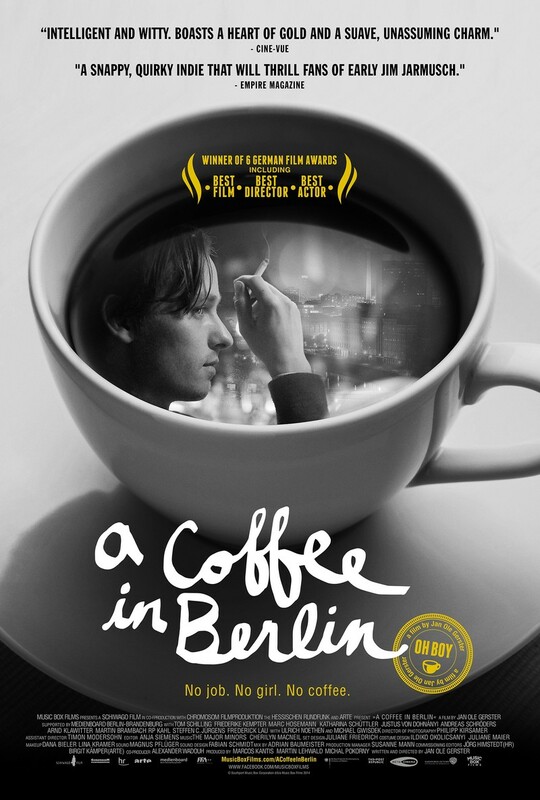 A Coffee in Berlin Blu-ray release date was set for October 7, 2014. There's an eternal quest to find one's place in life. It can be found at every level of existence and in every profession. It's a need to belong. Sometimes this need is well-place; sometimes this need is misplaced. Irony rules the day when a young man drops out of a Berlin University, only to wind up wandering the streets in a quest to find himself. When living for the moment, life can quickly go nowhere fast. What does it take to jolt a wandering soul back to reality?